Let’s go back to 2013 Eurobasket in Slovenia for a moment. When Italy’s group was out, I was like: “Turkey, Russia and Greece, what a tough group! We have to beat one of them plus Finland and Sweden to advance.” Little did I know that not only we destroyed every team in the preliminary stage of the tournament (Italy won all five matches with an average margin of 10.5 points against its opponents), but also Finland did! They did lose only against us, and they won against powerhouses like Turkey and Greece. However, the second round didn’t go very well. Finland, tied with Spain, was eliminated thanks to the point difference, and Italy was brutally knocked off from the tournament, losing with Lithuania, Ukraine and Serbia (with this loss we lost the final spot for the World Cup). Through the preliminary stage, and against Slovenia in the second round, Finland was impressive. They played with an insane level of energy and fought on every loose ball, they also surprised me with a nice degree of technical skills which I didn’t know these players had. I didn’t actually know anyone on the roster (except for a couple of guys, like Petteri Koponen and Hanno Möttölä), so I was very pleased watching this team. Finland finished ninth in the tournament, out of the World Cup like us. So, does Finland have a chance in the world cup? Actually, I don’t know. 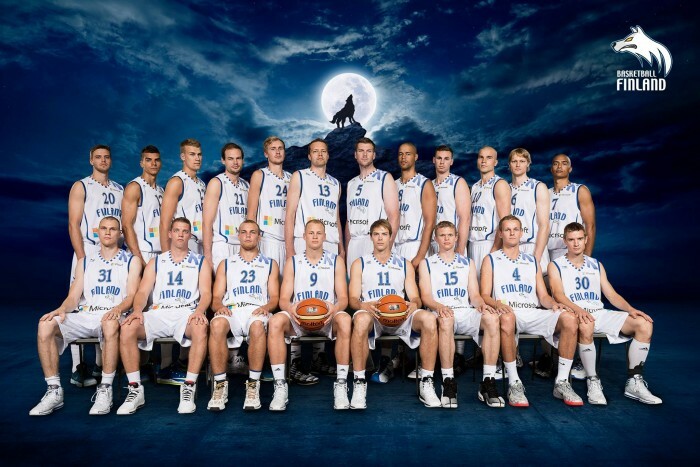 I didn’t have the opportunity to watch any of Finland’s friendly matches, so I can’t say if they are better than their 2013 Eurobasket version. During that tournament, they lost Hanno Möttölä with an injury, who even if he was 37 years old was a key player for the team. Now he’s back! The team also features a new entry, Erik Murphy, currently the only Finnish player in the NBA (his younger brother Alex is playing at Florida University and he can be on the national team too). Finland won his first friendly match with a nice Australian team, before losing with them. They badly lost against a star-packed Lithuania, two times, and with a mediocre Germany. But one of their main star, Petteri Koponen, played only in two matches. They have two more friendly matches against Australia and France before the World Cup. I think that their group stage is not very difficult for them. Sure, they got the United States team as their first match, but they also got New Zealand and Dominican Republic, two weak teams missing their stars (Steven Adams and Al Horford respectively). Ukraine and Turkey are also question marks, with the last one missing players like Enes Kanter and Ersan İlyasova. The first four of every group qualify for the second stage, and I think that Finland is up to the challenge. 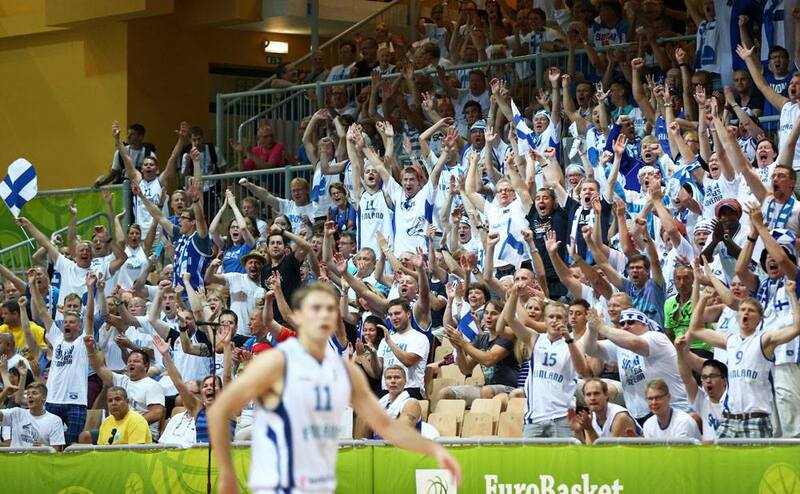 I can’t wait to see the Finnish team against the United States, and admire their awesome fans cheering in the stands. 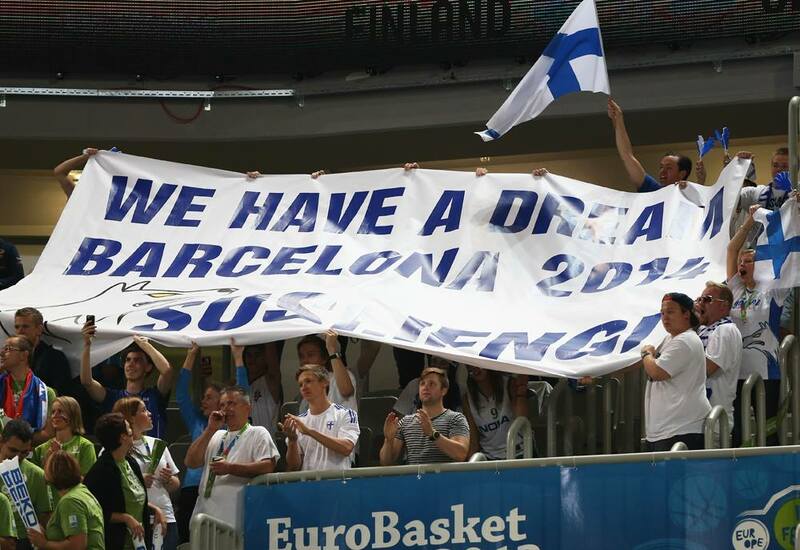 Go #Susijengi!